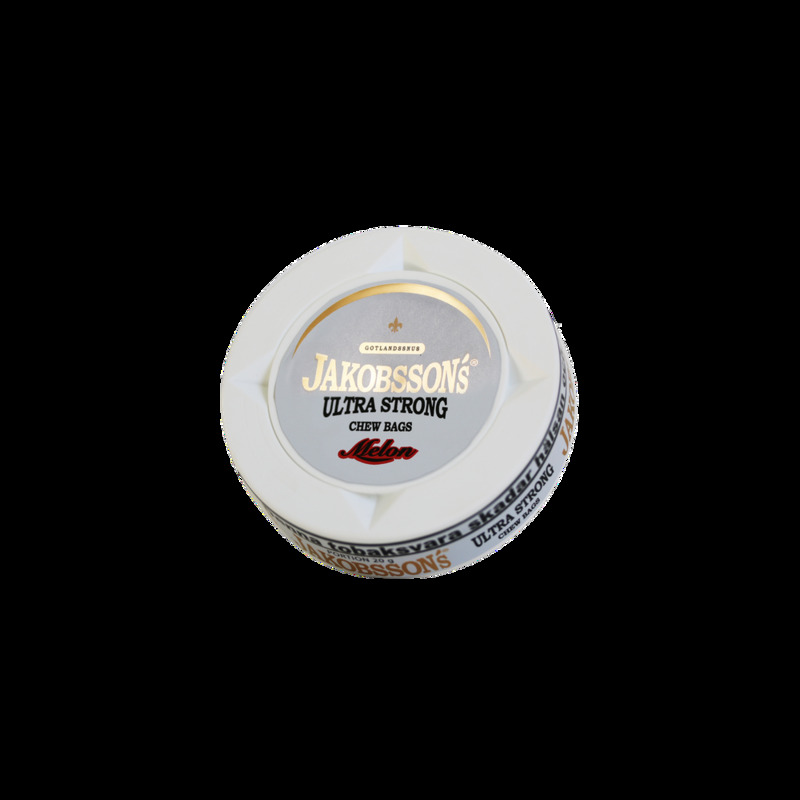 Jakobsson´s Ultra Strong Melon Nordic Chew has a soft but clear and sweet taste of melon with hints of menthol. How do you like Jakobsson´s Ultra Strong Melon? Rate it! This is one of the best ever. And it's the best in the Jakobssons range. So sweet, fruity and satisfying. Get some. And don't be put off by the fact it's a "chew bag" - there is no discernable difference to snus. This needs to be said, the people who work here care about their products and the customers, and that is quite hard to find. 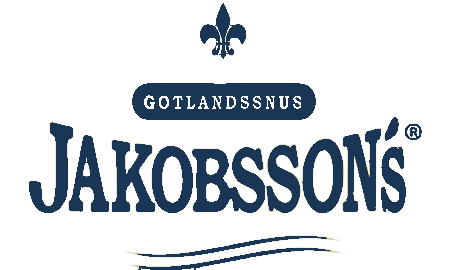 I ordered some Kapten snus from them, but received this Jakobsson's melon one (which, by the way, is more expensive), after I contacted them, they replied promptly and said that they will send one my initial order the next morning, and said to keep the Jakobsson's. Not only this, they sent it with what looked like expedited shipping, as it arrived in 4 working days and was delivered to the door (unlike normal packages to my country which take around 2 weeks and get left at the post office for self-pick-up). This is the best I've been treated by an online retailer (especially of this size). The experience was radically better compared to much larger snus sellers which seem extremely penny-pinching (not going to name names). 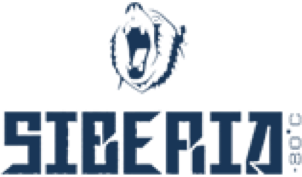 TL;DR Very gracious snus distributor who have my business and recommendations. Ps. This melon snus is VERY sweet, both aroma and taste. If you like fruity smells and lots of sweetness, it's for you. It's like melon candy, but with plenty of nicotine. Also, practically no tobacco smell. 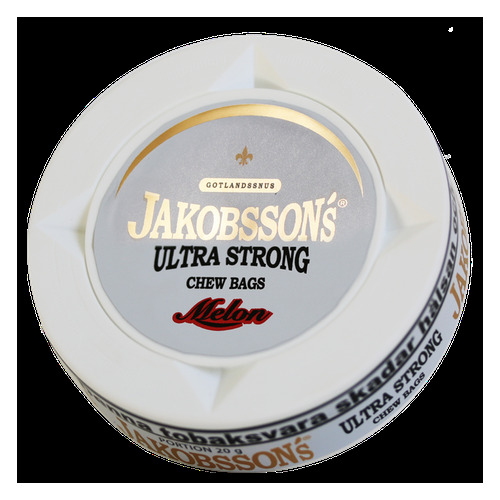 Jakobson's Ultra Strong Melon nordic chew has a clear sweet melon flavor. The chew bags have more than double nicotine content if compared to what is usually considered as a standard strength.